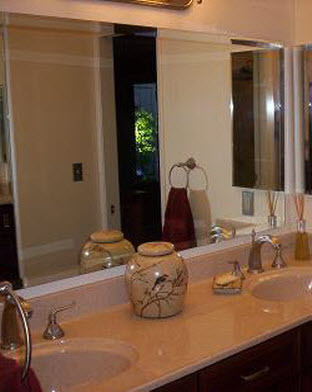 Majestic Builders has been designing and building quality home remodeling projects in Sonoma County since 1980. 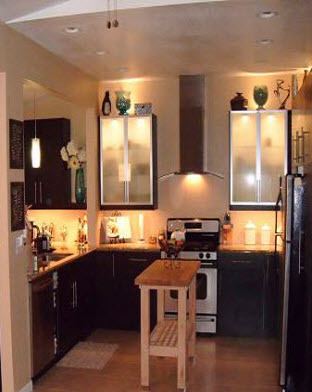 At Majestic Builders we take great care of your dreams and the plans you have for your Home. 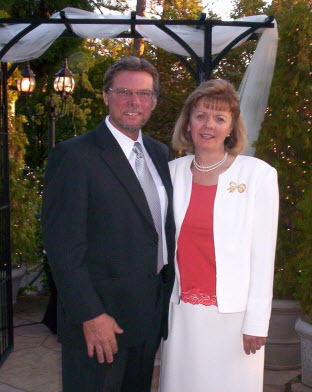 When you contact Majestic Builders you will be greeted by Chuck Hinaman. Chuck will listen and show you how easy your dream can become a reality. 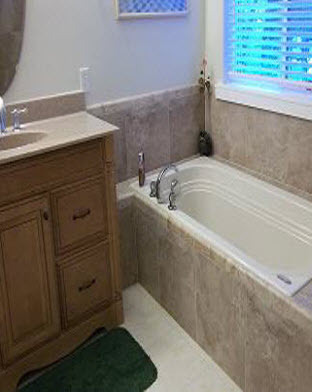 Whether your needs are for kitchen remodeling, bathroom remodeling, or a room addition Majestic Builders offers quality remodeling at affordable quotes. 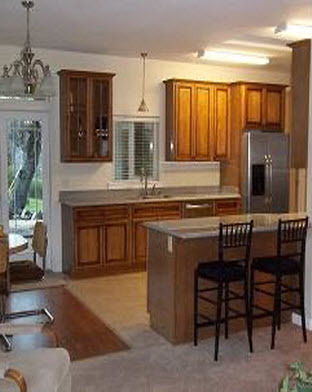 We are a California Licensed General Contractor with a 32 year spotless record. 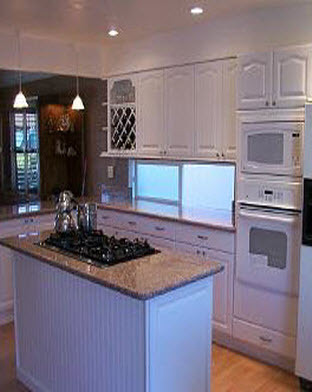 We provide free estimates for your home improvement project making adjustments to fit any budget when necessary. 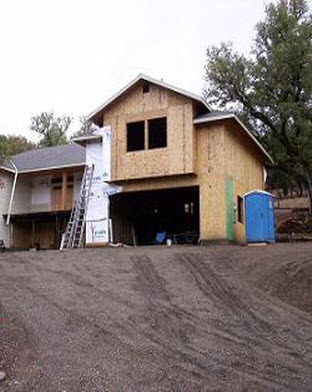 We are fully insured and bonded so you can relax as the project is completed to your satisfaction. 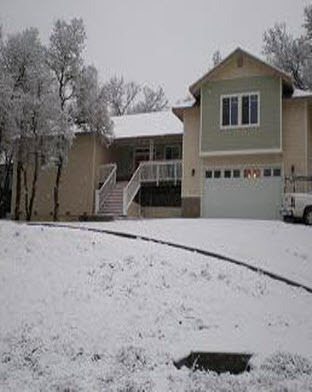 at Majestic Builders to schedule a free in home estimate.